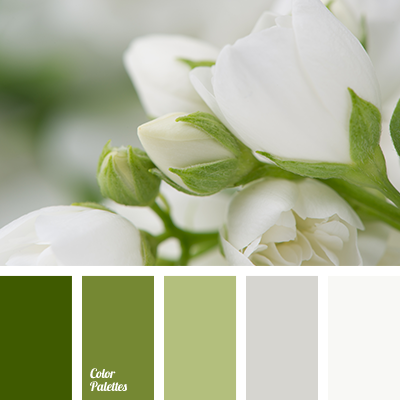 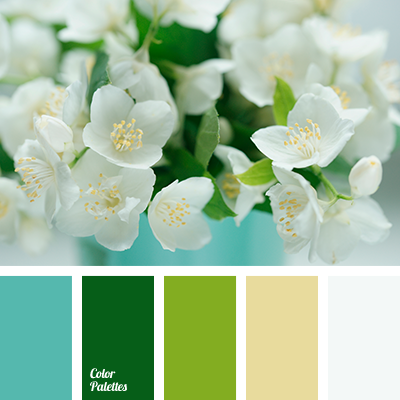 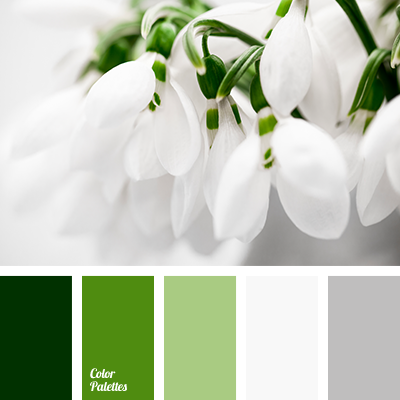 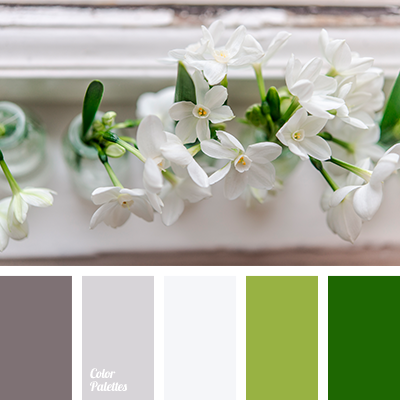 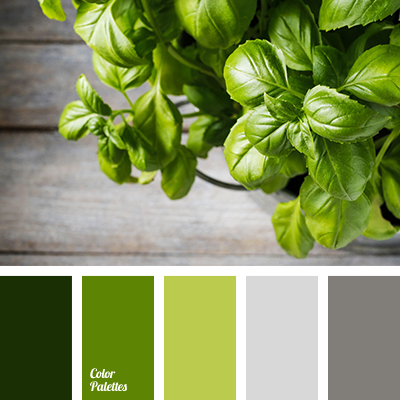 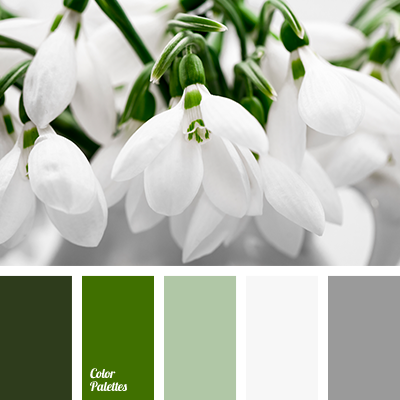 almost white, color matching for home, color of forest greenery, color of leaves, color of silver, color of spring, dark green, gray, gray-brown shades, Pantone color 2017, shades of gray, shades of green, silver, wedding color scheme, White Color Palettes. 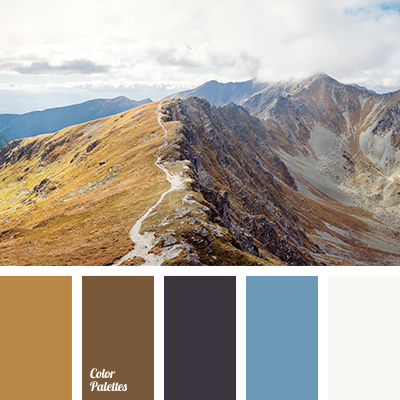 almost white, beige, cobalt blue color, color jeans, creamy beige, denim, dirty white, gray, gray color, lead, light brown, pinkish-beige, shades of brown, shades of gray, silver, steel. 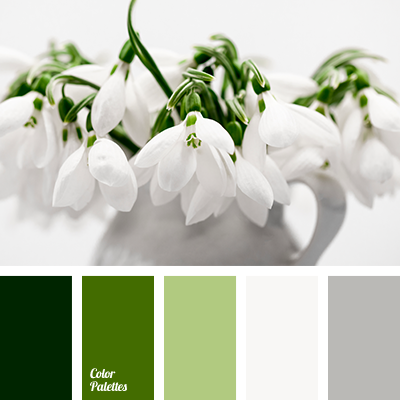 almost white, color of concrete, color of stone, color of young greenery, dark green, dark grey, dark khaki, gray, green, greenery, khaki, light gray color, marsh, olive, Pantone color 2017, shades of gray, shades of green, white-gray color.